Dr. Irwin's principal research interests focus on the mechanisms of neuroimmune interactions and the impact of PNI processes on disease. 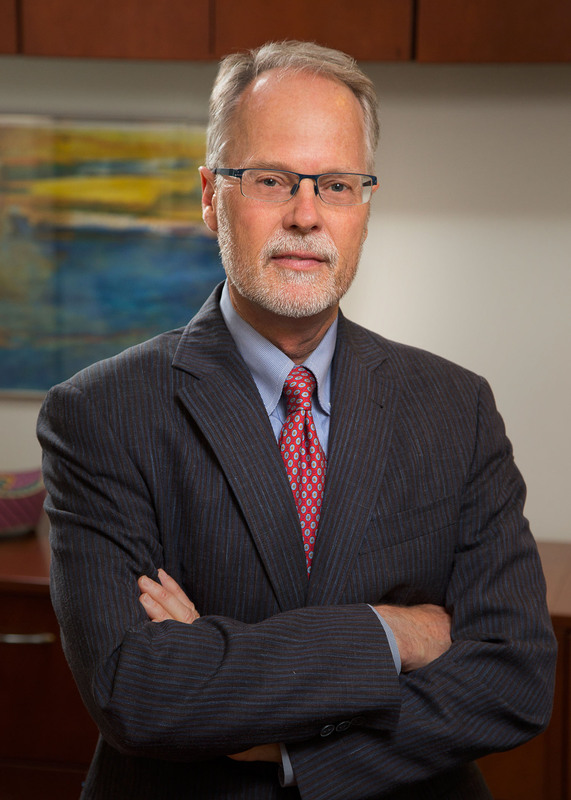 Dr. Irwin's program of research involves several ongoing collaborative projects including 1) evaluating the effects of depression on immunity with testing of specific immune responses to varicella zoster virus and assessment of herpes zoster risk in older adults; 2) determining the bi-directional interaction between disordered sleep and cytokines with an emphasis on alcohol abusing populations; 3) testing the impact of stress on neuroimmune mechanisms and progression of rheumatoid arthritis; 4) examining the ability of a behavioral intervention (Tai Chi Chih) to improve psychological adaptation, health functioning and augment baseline and vaccine-stimulated varicella zoster specific immunity in aging; and 5) characterizing the effects of sympathetic mechanisms on pro-inflammatory and cellular adhesion molecule expression in cardiovascular disease patients. Marvin G. Belzer, PhD, has taught mindfulness meditation for twenty years. He is an Adjunct Associate Professor in the UCLA Department of Psychiatry and Biobehavioral Sciences. For many years he taught a semester-long meditation course in the Department of Philosophy at Bowling Green St. University, where he was an Associate Professor of Philosophy. He teaches an undergraduate course at UCLA (Psychiatry 175: Mindfulness Practice and Theory) and teaches mindfulness in many different venues in Los Angeles. Diana Winston is the Director of Mindfulness Education at UCLA Semel Institute’s Mindful Awareness Research Center (MARC) and the co-author, with Susan Smalley PhD, of Fully Present, the Science, Art and Practice of Mindfulness. She has taught mindfulness for health and well-being since 1993 in a variety of settings including the medical and mental health field, and in universities, businesses, non-profits, and schools. 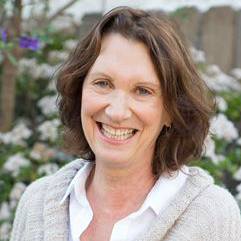 At UCLA she has developed the evidence-based Mindful Awareness Practices (MAPs) curriculum and the Training in Mindfulness Facilitation (TMF), which trains mindfulness teachers worldwide. She is also a founder of the International Mindfulness Teachers Association. Her work has been mentioned in the New York Times, O Magazine, Newsweek, the Los Angeles Times, Allure, Women’s Health, and in a variety of magazines, books, and journals. The LA Times calls her “one of the nation’s best-known teachers of mindfulness.” Diana has been practicing mindfulness since 1989, including a year a Buddhist nun in Burma (Myanmar) and is the mom of a second grader. Dr. Smalley's scientific career as a behavior geneticist included seminal studies on the genetics of Attention Deficit Hyperactivity, Disorder, Autism Spectrum Disorder, and the cognitive and emotional impact of mindfulness meditation on health and wellbeing. She authored over 100 scientific publications and lectured globally on the genetics of human behavior and the science of mindfulness. In 2004, she founded MARC at UCLA to investigate and spread self-awareness practices, like mindfulness meditation, to the general public through education and research. She shares her commitment to equality of all human beings through global work for women and girls in education, advocacy, and the law. She serves on the board of Equality Now, an international human rights organization focused on women and girls, and Gordon and Sarah Brown's High Level Panel on Education. In 2010 she co-founded an organization to bring basic literacy to adults in underserved populations using mobile phones. She writes for online communities at the Huffingtonpost and Psychologytoday on a range of topics including gender equality, mindfulness, kindness, and well-being. She and co-author, Diana Winston, published Fully Present: The Science, Art and Practice of Mindfulness (2009) to elucidate both the scientific support for mindfulness and how to practice its cultivation. Daniel J. Siegel, M.D. is an internationally acclaimed author, award winning educator, and renowned child psychiatrist. He is the Executive Director of the Mindsight Institute, an educational center devoted to promoting insight, compassion, and empathy in individuals, families, institutions, and communities. Dr. Siegel's books include Mindsight, Pocket Guide to Interpersonal Neurobiology, The Developing Mind, Second Edition, The Mindful Therapist, The Whole-Brain Child and his latest book, Brainstorm. 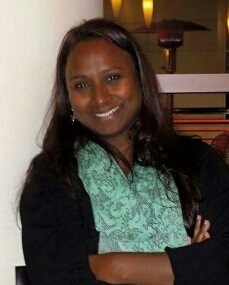 Rani has spent most of her professional career in the creative arts. She is an experienced yoga and meditation practitioner and hopes her enthusiam for MARC's vision will help to expand its community outreach and education programs. Gloria Kamler, MA, is a holistic educator and stress relief expert, who has taught mindfulness meditation for the past 20 years. She facilitates all levels of the Mindful Awareness Practices or MAP classes at UCLA's Mindful Awareness Research Center (MARC). 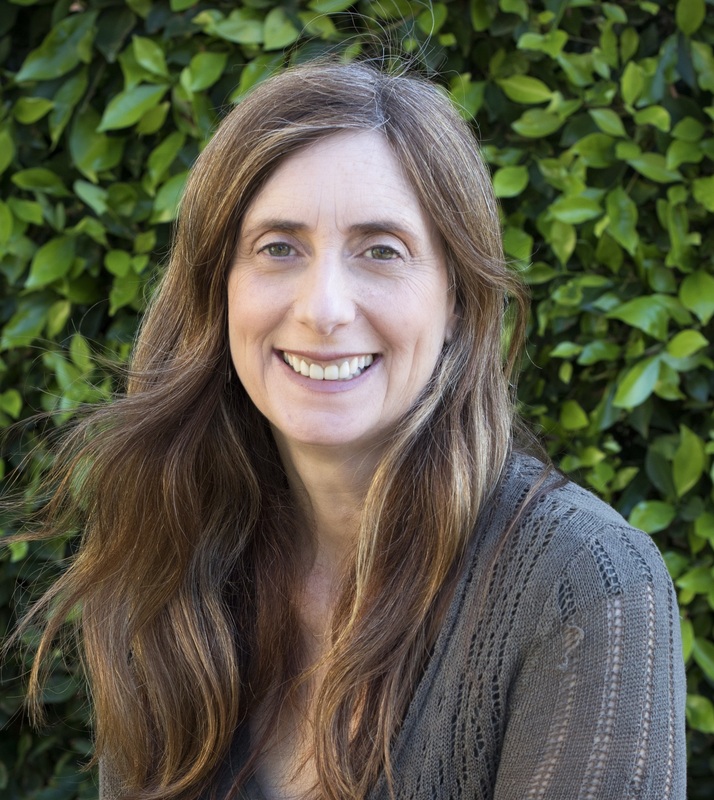 In addition to teaching at UCLA, Gloria leads mindfulness-based stress reduction (MBSR) classes and retreats in Los Angeles as well as other U.S. cities and internationally. Over the course of her career, Gloria has trained with mindfulness leaders such as Jon Kabat-Zinn PhD, founder of the Mindfulness-based Stress Reduction program (MBSR), teachers at Spirit Rock Meditation Center as well as Shinzen Young, PhD., founder of Vipassana Support International. Gloria earned her B.S. in education from the University of Michigan and an M.A. in guidance and counseling from Eastern Michigan University. She has maintained a personal meditation practice for more than three decades and her dedication to living mindfully is an integral part of her life. Mitra Manesh, founder of Aram3, is a senior mindfulness educator with more than 27 years experience in teaching, coaching, and advising. Her corporate clients include Hugo Boss, The Capital Group, CAA, and The Senate of Canada. For over 30 years Mitra has been studying and practicing a range of meditation techniques. She started her mindfulness journey in Australia, studied in Asia and North America with renowned Buddhist Monk, the Venerable Dr. Vivekananda, and graduated from the Sacred Path program at the Shambhala Meditation Center of Los Angeles. 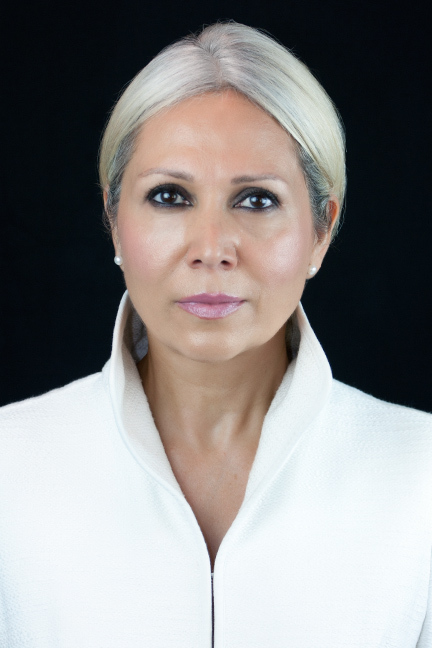 Mitra has served as a Commissioner for the Human Rights Commission in Ontario, Canada; a journalist with her own show on OMNI TV + a panelist on CBC; and a senior executive at numerous for profit and non-profit entities. Today, Mitra takes her Corporate Mindfulness Practices program to workplaces where she helps reduce stress and increase productivity. She teaches Mindful Awareness Practices at UCLA’s Semel Institute as well as on-line mindfulness classes globally. She also has a private online (and in-person) international mindfulness-based coaching practice through which she helps individuals, couples and families live with ease and peace, and interact with understanding and compassion. Since 2011 Mitra has created and led ongoing mindful art viewing/creation experiences at the Hammer Museum, Fowler Museum and other art institutions. MARC programs are co-sponsored by the Cousins Center for Psychoneuroimmunology.